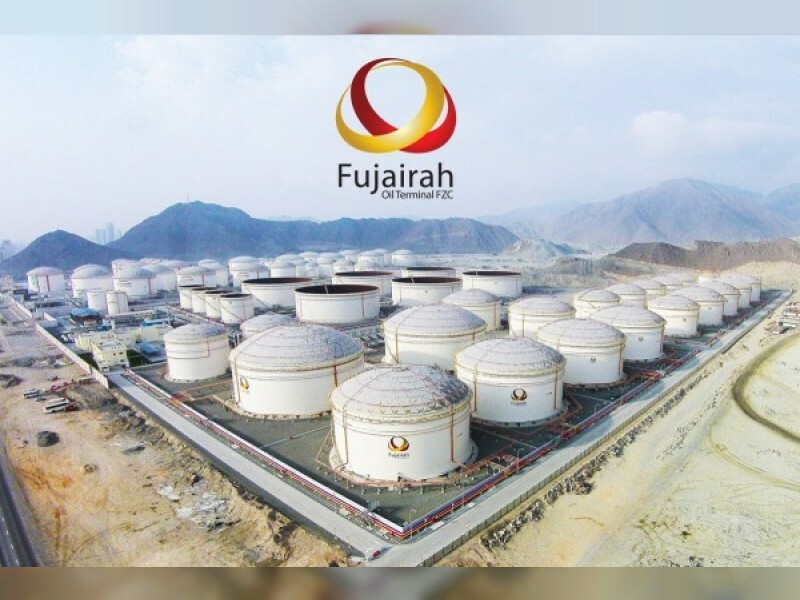 FUJAIRAH, 2nd January, 2019 (WAM) -- Refined product stocks at the Middle Eastern hub of Fujairah declined by 1.9 per cent to 17.348 million barrels in the week to Monday, led by a drawdown in middle distillate inventories, according to the Fujairah Energy Data Committee. Middle distillate stocks sank by 9.5 per cent week on week to 1.463 million barrels, the lowest since January 1, 2018, after traders sought to clear volumes by the end of 2018. "While the East of Suez market was still weak from oversupply woes, sentiment was a touch improved as compared to earlier in December," S&P Global Platts Analytics said in a report Wednesday. Light distillate stocks dropped by 2.1 per cent on the week to 9.669 million barrels. "Light stocks have been persistently high during the fourth quarter of 2018 amid a weak market and contango structure for gasoline and other light distillates," Platts Analytics said. Light distillate stocks were at an average of 9.72 million barrels throughout December. Heavy residue stocks moved in the opposite direction, gaining 0.4 per cent on the week to 6.216 million barrels. "Bunker activity has been quiet in recent days as market participants had mostly covered their requirements prior to the year-end holiday period," Platts Analytics said.